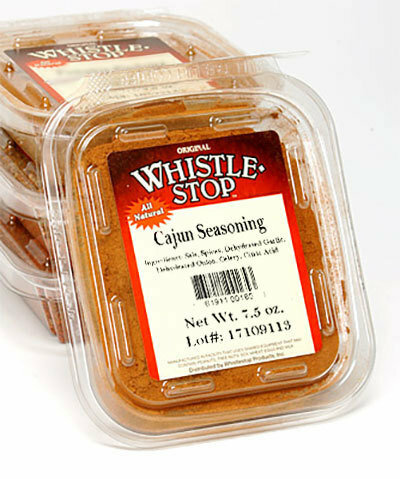 A traditional blend of true Cajun spices. This blend adds a little heat to your favorite fish, shrimp, scallops or chicken. Whenever you want to add a little 'Nawlins to your food, just sprinkle it on!